Any excuse to ignore climate change ! 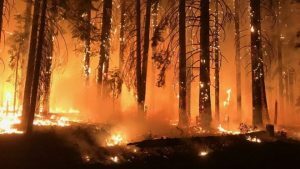 Conspiracy videos suggesting that the California wildfires were lit by government laser beams have clocked up millions of views on YouTube. Any excuse to avoid the real issues – extreme weather and climate change! London climate march, 2nd Dec. 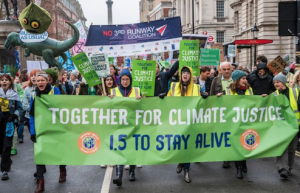 Previous Previous post: Climate march on Saturday 1st December !